Closeouts. 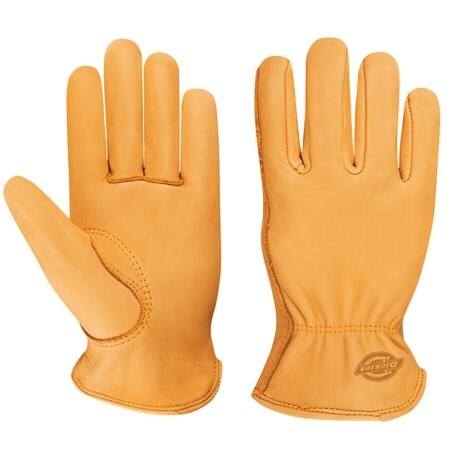 The Dickies Grain Deerskin drivers gloves are buttery-soft and smooth with surprising strength and durability. They’ll deliver comfortable hand protection and warmth in a slim design that fits like a… well, like a glove!